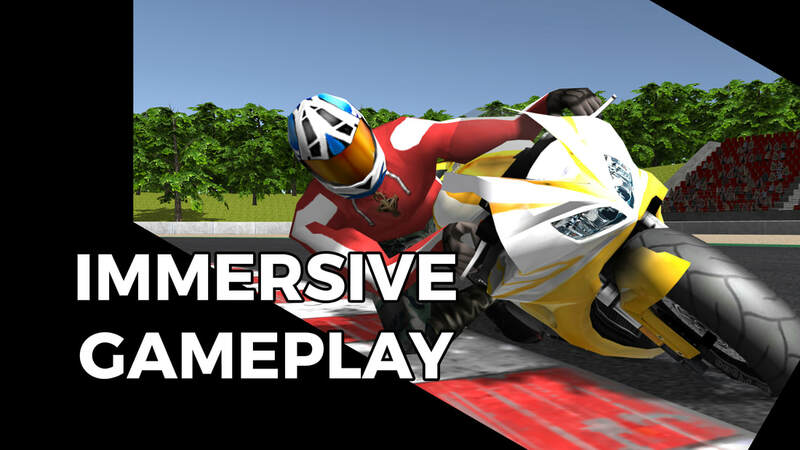 Praised by real racers, realistic physics recreate the experience of riding the world's fastest motorcycles. Race up to five players from around the world in real-time multiplayer, with bonuses awarded at the end of each session, and generous prizes after every race. Compare your progress against the best in the world on the online leaderboard. Pay for what you play with the innovative token system, and get the most out of your game time. 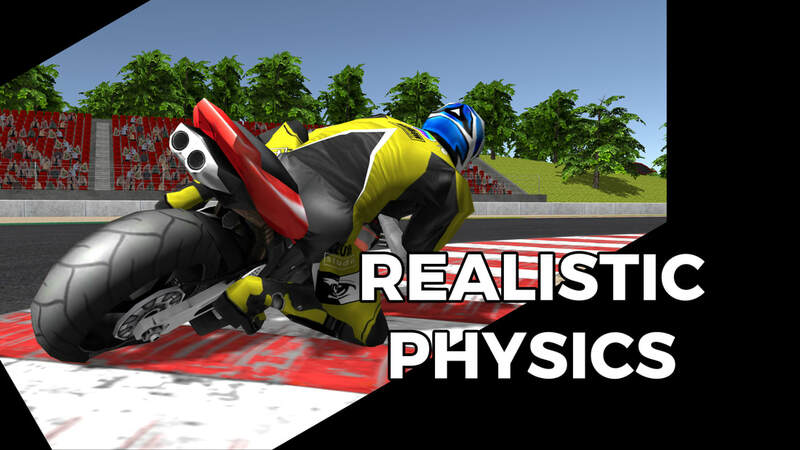 Real-world values provide an authentic recreation of motorcycle racing in virtual reality. 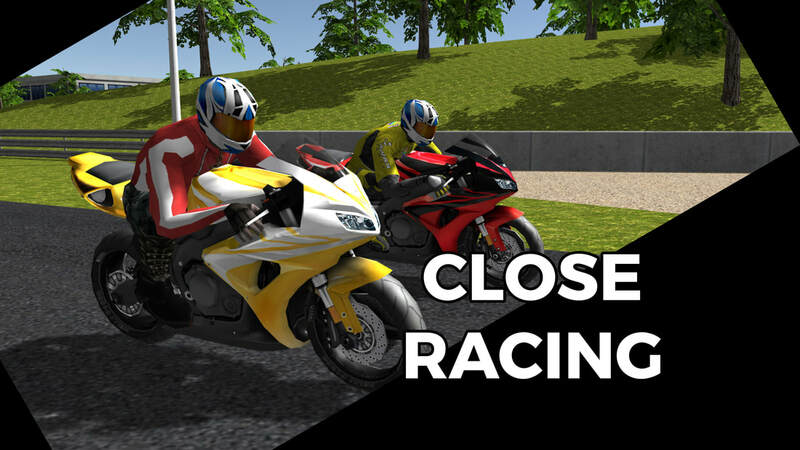 Feel the bike react the way a real bike would, and put your skills to the test as you enter the world of top-tier, virtual motorcycle racing. Set the fastest lap in the practice session to secure top spot on the grid, and race up to five players in real-time multiplayer. Bonuses are awarded at the end of each session, and generous prizes given after every race. Compare your progress against the best in the world via the online leaderboard. Challenging gameplay provides a real sense of accomplishment, and immersive game design ensures long-term satisfaction. Get involved, and take part in a new approach to social virtual reality racing.